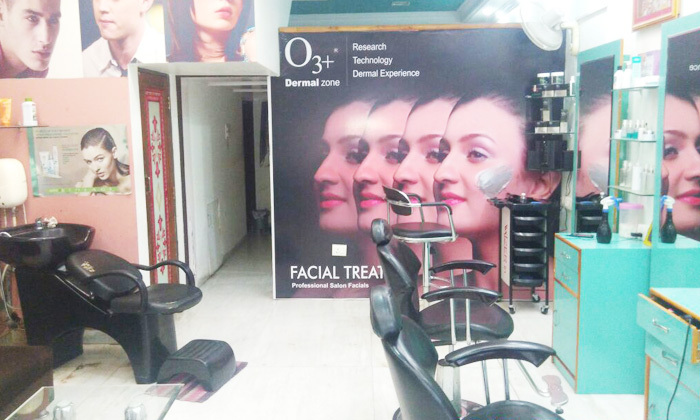 Cut & Dry is a unisex salon located on Tonk Road, Jaipur. The professional staff are well experienced in offering a wide range of beauty services. The salon offers its clients a refreshing experience in its well-designed and well-equipped salon. Its professional staff members personally attend to all the clients to offer services as per their needs. With their attention to quality and prompt services, the salon has gained a strong customer base in the area. So why not allow yourself to enter into the place where professionalism is at its best!